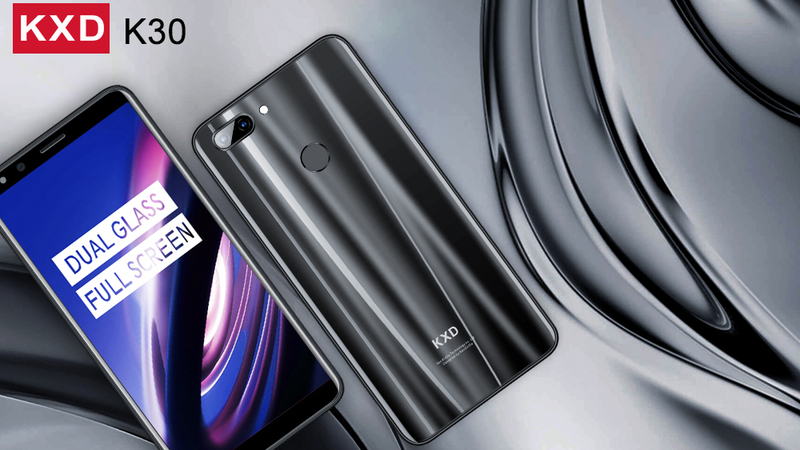 The Global smartphone technology leader KXD Mobile announced KXD K30, the latest smartphone in the KXD brand, led by General Manager Zhang Haijun. 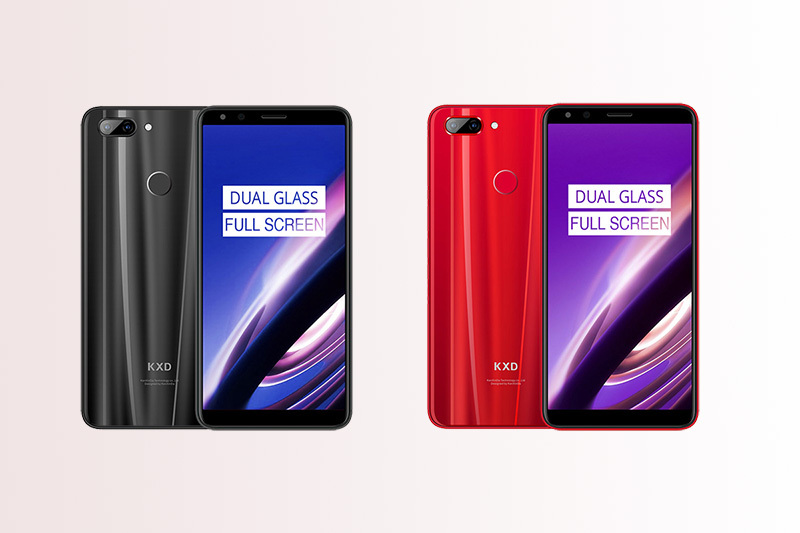 KXD K30 is powered by the MTK 6750 Mobile Platform, offers the dual glass full screen design for better look and hand feel. 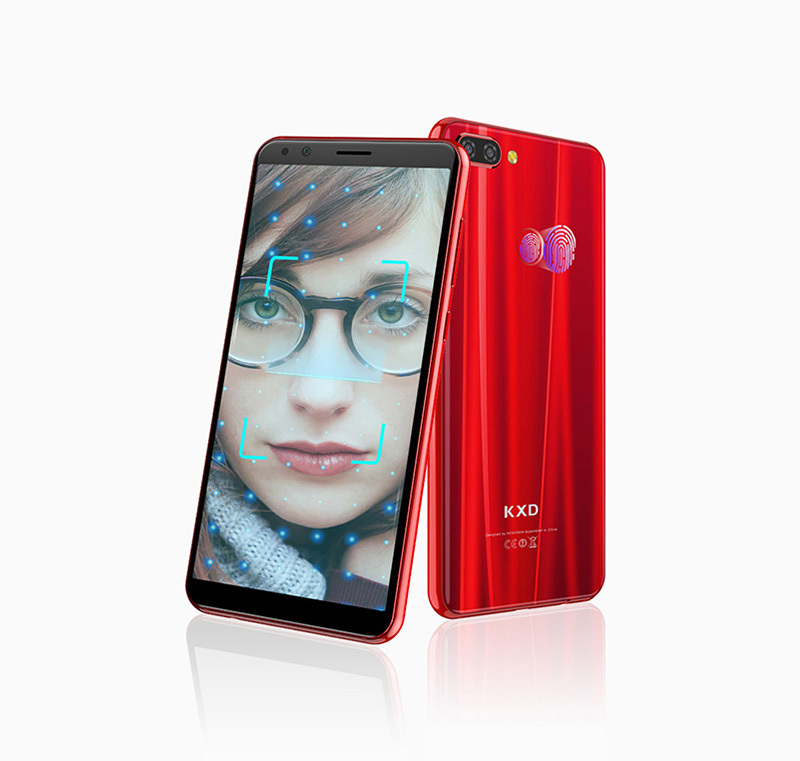 KXD K30 is powered by the MTK 6750 Mobile Platform. This chipset features the Octa-core 1.5GHZ CPU, which consists of four performance and four power-saving cores. This gives a significant boost in performance compared to smartphones in this price range, which typically use processors sporting eight power-saving cores. K30 is designed to support smooth gaming and a great experience for daily use, upgraded performance, facter response! Featuring a 5.7″ HD full screen display into the body and slimming down the bezles, we created a 5.7 inch phone with a handfeel of a 5.2 incher. K30 has dual screen esign that comes in two colors: Black and Red. 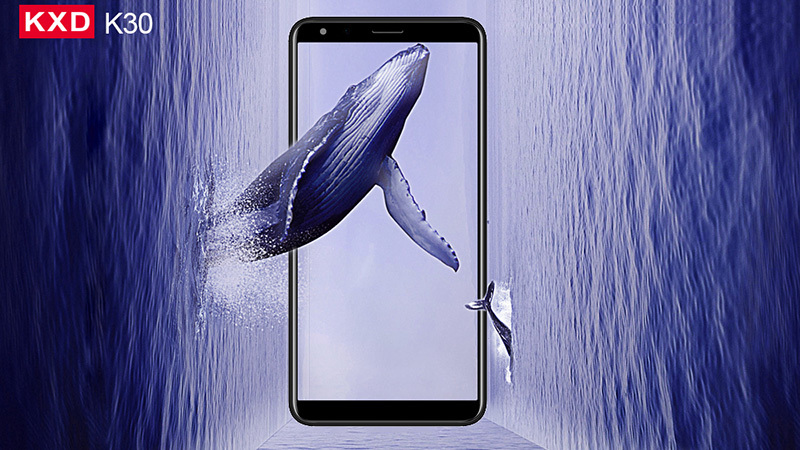 K30 has two rear cameras, using a 13MP main camera and a 5MP second camera that produces higher quality images than other products in the same price range. The front camera come with a 8MP camera is more than just pixels, powered by our AI photography algorithms, your selfies are sure to go viral on Instagram. 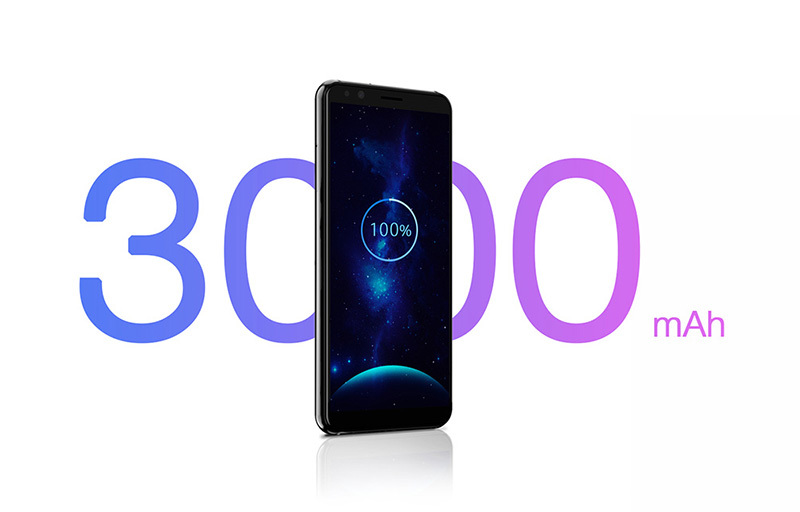 With an upgraded 3000mAh battery and through system optimizations, K30 has a stand-by time of up to 11 days, this battery also features 600 battery cycles which means it can still retain 80% off the rated capacity after 600 full charge/recharge cycles. K30 produces better sound quality and offers an increase in volume to ensure clarity during media playback and in calls by using a larger speaker than its predecessor. Now KXD K30 open sale in the whole World . If you want to sell our products and become to our dealers, please contact us.